MPLS has provided a robust and reliable platform for many businesses to build their networks upon. The Software-Defined Wide Area Network (SD-WAN) could deliver more network agility as companies continue to expand and diversify. Over recent years, many businesses have come to rely on the robust network infrastructure that MPLS delivers. 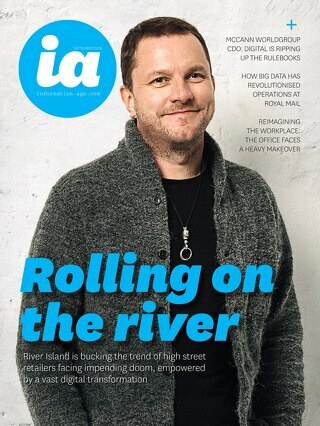 As a trusted solution, it has become the foundation on which the demands of today’s digital customers can be fulfilled. 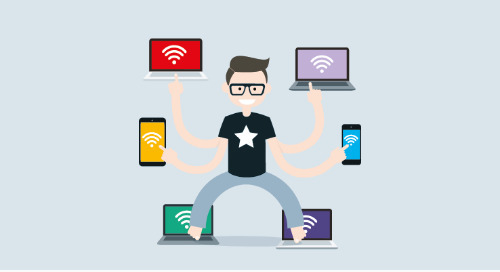 But as these digital demands have increased the pressure on bandwidth - think video streaming, omnichannel, and any reason for a spike in web traffic - businesses have had to think about their capacity to handle this, with the cloud transforming the capabilities of many of their network components. Businesses may have been enjoying the benefits of the traditional need for customer communication with MPLS networks until now but, all of a sudden, everything is starting to look a bit more jittery. 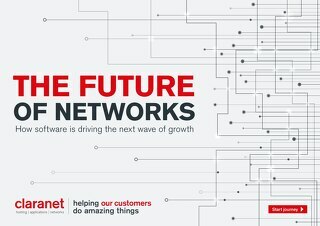 That’s why new technologies and techniques to leverage existing network infrastructures have recently come into play. 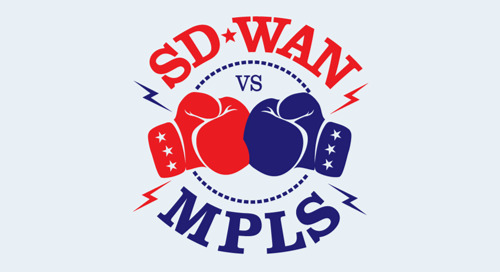 One avenue that has been gaining a great deal of press recently is SD-WAN often misconceived as a replacement to MPLS. SD-WAN has its own merits, but it shouldn’t be seen as an alternative. That’s because this technology has the potential to expand a business’s services and MPLS network capability without wholesale disruption. Reducing costs is often seen as the core reason to adopt SD-WAN either as a hybrid approach or as a misconceived replacement for MPLS (this is not the case). Is this a practical proposition, and are there cost advantages? It is vital to understand the way data flows across MPLS networks and the wider internet. Businesses may already use SaaS services that are hosted, such as Salesforce on the public cloud. The trombone effect can quickly come into play here, destroying low latency and introducing potential security issues. Here, SD-WAN needs to be carefully integrated to ensure it carries the right traffic that benefits the workflow across each business. Businesses strive to continually improve their network infrastructure. However, it is a misnomer to think of SD-WAN as a direct replacement for existing MPLS networks. To implement SD-WAN, an underlying network (which could be an MPLS network) must exist. SD-WAN isn’t a replacement for MPLS but complements and expands the capabilities of the MPLS network. 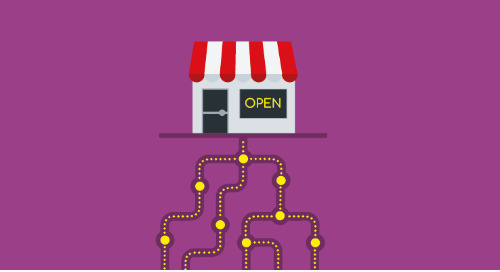 SD-WAN helps businesses unlock the additional potential of their MPLS network. Creating hybrid networks is not new, as businesses may have been mixing MPLS, internet and VPLS for several years to gain the services and performance they need. SD-WAN does not change this approach, but merely offers a more natural method of harnessing the internet for some business processes, or customer-facing sites. Businesses should look carefully at each of their processes and how data moves across the MPLS network and the internet, to have an informed view whether SD-WAN will deliver performance advantages, and of course cost savings. 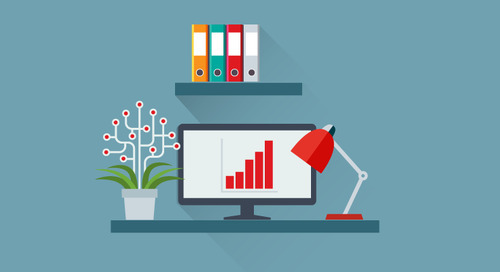 The advantages that hosted services have bought to businesses are undeniable. The flexibility that these services and platforms offer illustrates how powerful the internet can be. It is a balancing act to ensure the right traffic flows over MPLS or the internet, which is where SD-WAN can help businesses better manage their particular blend of access and traffic. Existing MPLS networks have delivered the efficient traffic management for several years. Today, however, businesses need a mix of integrated and flexible network and communication options to ensure enterprises can continue to operate efficiently and meet the increasing needs of customers and commercial partners. Smart businesses take a holistic approach to how they manage and expand their network infrastructures. 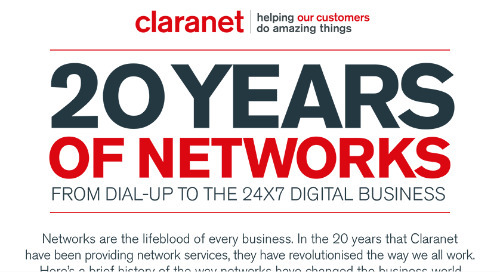 As no two businesses are the same, it is vital to carefully consider existing and projected future networking needs. Remember, SD-WAN is not a replacement for your MPLS network, but offers a new layer of flexibility, as business needs expand and diversify. 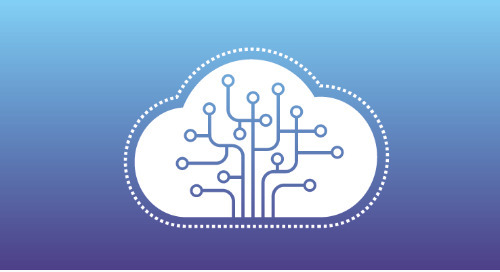 The risks of continued server sprawl and spiralling maintenance costs have meant businesses have embraced the cloud and SaaS applications that offer virtualisation. This level of flexibility has enabled businesses to simplify the management of their WAN and relieve the pressure on their MPLS networks – moving more traffic to the internet. One of the critical advantages SD-WAN can deliver is a better use of locally sourced Managed Service Providers that have the localised knowledge to achieve the best network connection at competitive prices. The MPLS network currently deploys a robust low-latency WAN solution. Routing these communications to the internet via SD-WAN could compromise the quality and reliability of these services. 3. Does your business use multiple data networks from multiple providers? Businesses that have multiple MPLS networks and connection circuits to the internet from different vendors can use SD-WAN to create a bridge between these networks to deliver greater efficiency and cost savings. "SD-WAN is a key technological driver for change in the short term, but network function virtualisation (NFV) and alternative delivery models will bring further disruptions during the next three years." Approaching SD-WAN as an upgrade to MPLS networks ensures SD-WAN is used correctly to deliver real value to a business. Businesses should ask which areas of their business’s networking need improvement, and then whether deploying SD-WAN can deliver those requirements. MPLS continues to be a robust, reliable and flexible network business can build their services and products upon. SD-WAN isn’t a replacement for MPLS but offers complementary features that businesses can use to expand and extend their services to customers. 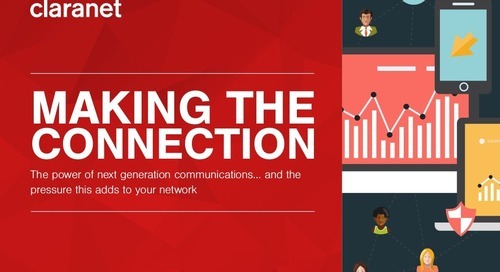 A hybrid approach to network development with MPLS, SD-WAN and other network connects offer businesses the flexibility they need. Businesses can use SD-WAN as a bridge to connect MPLS networks and internet circuits seamlessly together.